and Discounts As We Find Them! 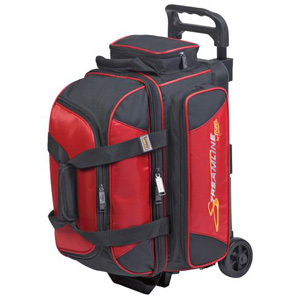 Periodic Information About Product Specials, Discounts and Closeout Bowling Equipment! You Will Get This Plus Much More!!! Just Sign Up And Confirm Your Subscription! Don't Delay Sign Up Today! Enter your email address in the form below for instant access Right Now! Get Access To This Valuable Resource! Right Now! We Hate Spam! Your information is NEVER shared. **Please double-check that your email address is correct or, you won't be able to get all the free material.